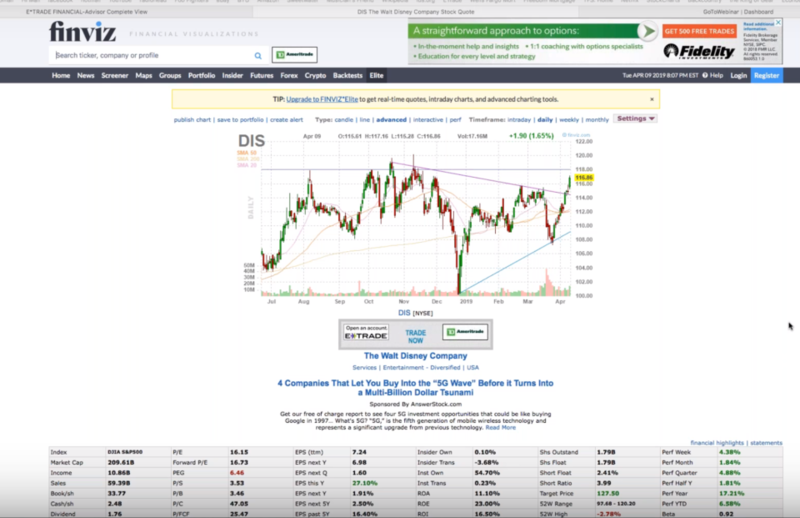 DIS – What could be a good chance for Disney stock to keep moving up? – Movies this summer… Most importantly Avengers Endgame in May. – Pre-earnings run for May 8th report. You are risking more money for a smaller return, but has a high probability of profit. Hard to adjust if it goes the wrong way. requires time decay over the next month in order to make money, and puts you at risk of a news event ruining the trade during that time.